Maggie never felt as though she belonged until Chris Stevens showed her what true happiness meant. Ten years into their marriage, miscarriages and infidelities have scarred them both. Despite their perfect-couple image, Maggie can’t look at Chris with anything but resentment. When a charismatic stranger offers the opportunity for a little harmless flirtation, she jumps into the game. But charm soon turns to malice, and a deadly split-second decision forces Maggie and Chris onto a dangerous path fraught with secrets, lies, and guilt. With no one else to turn to—no one she dares trust—Maggie will ultimately learn just how binding marital ties can be. 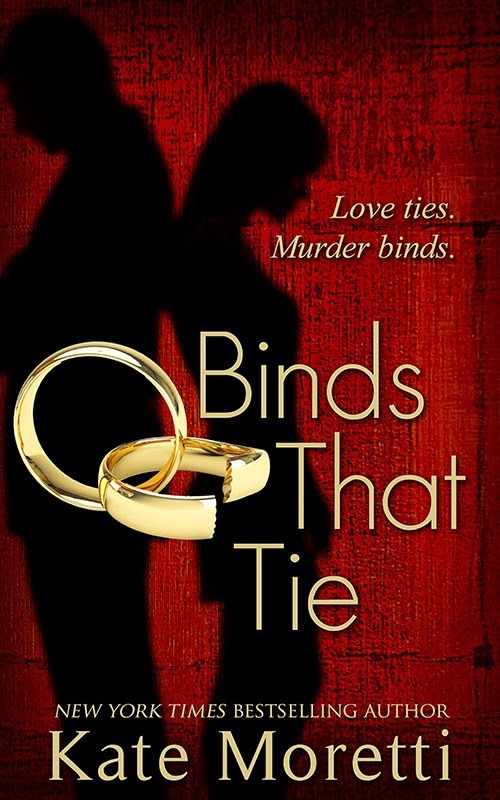 Binds that Tie written by Kate Moretti. This book really surprised me. Reading the first chapter I didn't expect it to be so gripping, it just kept getting better keeping my interest and curiosity, wondering what was going to happen next in the turbulent life and marriage of Maggie and Chris. This story has twists and turns, romance, murder and mystery. It isn't a 'Who done it' we know who did it, we just don't know if they will get away with it. I really enjoyed this book and would give it 4 stars. 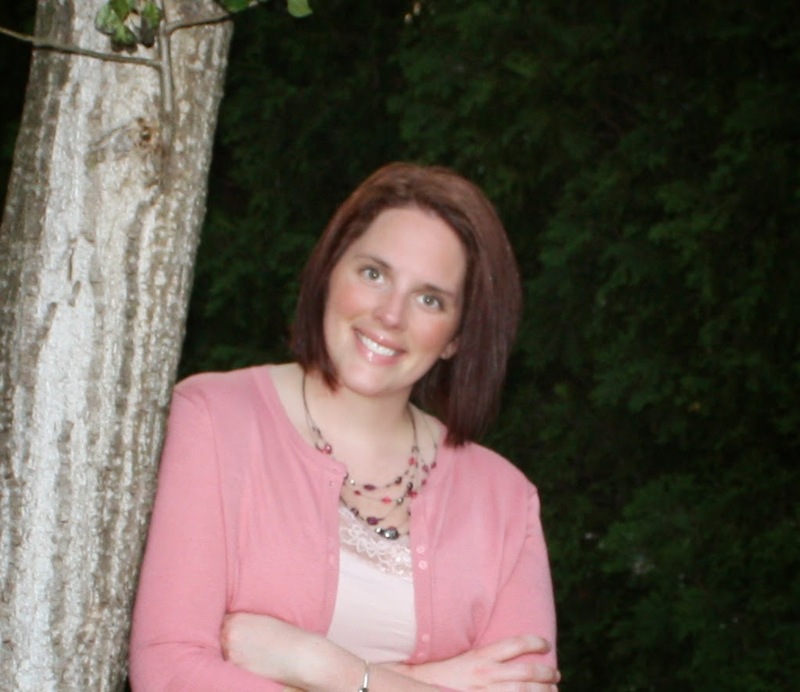 Kate Moretti lives in Pennsylvania with her husband, two kids, and a dog. 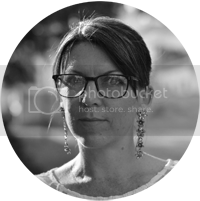 She's worked in the pharmaceutical industry for ten years as a scientist, and has been an avid fiction reader her entire life. She enjoys traveling and cooking, although with two kids, a day job, and writing, she doesn't get to do those things as much as she'd like.